Marketing sales flowchart is a great tool for describing an approach to selling a product or service. Various standard symbols for drag-and-drop and abundant flowchart templates for downloading and easy edition. Smart drawing guide enables users to connect, align and space symbols automatically with no need to do those one by one. 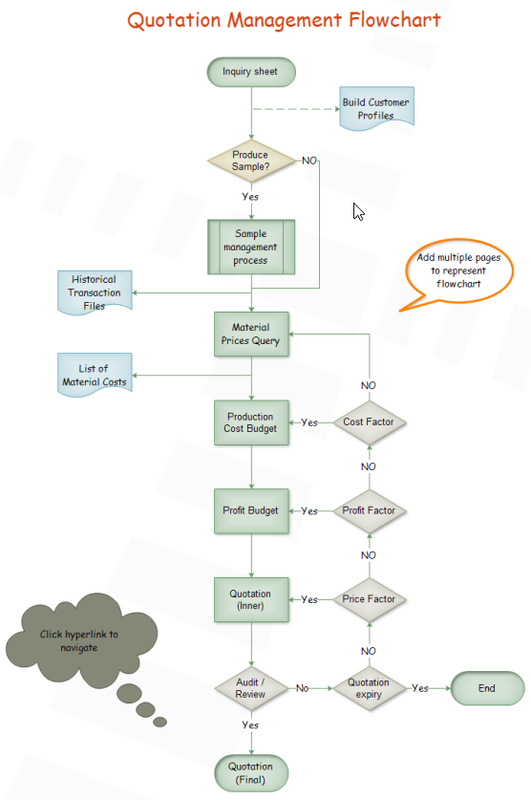 Users are able to insert attachment, notes and even hyperlinks to make flowchart much more resourceful and attractive. 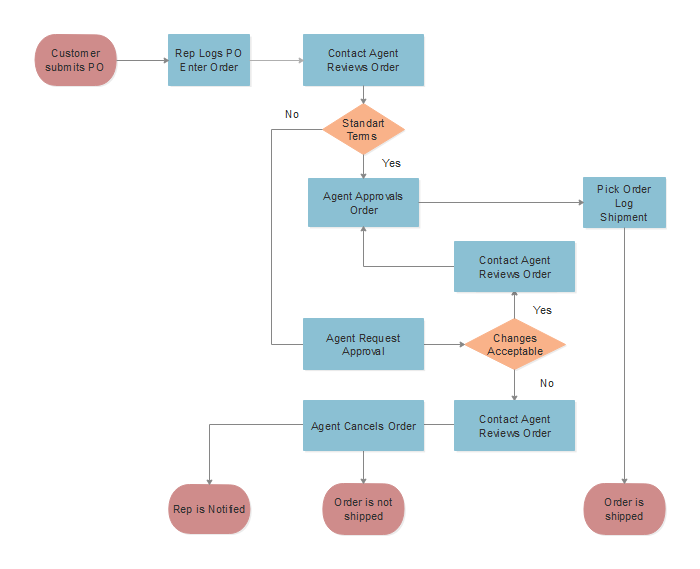 When you create the marketing sales process flowchart, the basic flowchart shape represents a different step in a process. Start represents a start step in your process. Process shape predefined process Use this shape for a set of steps that combine to create a sub-process that is defined elsewhere, often on another page of the same drawing. Decision shape indicates a point where the outcome of a decision dictates the next step. There can be multiple outcomes, but often there are just two - yes and no. Document represents a step that results in a document. 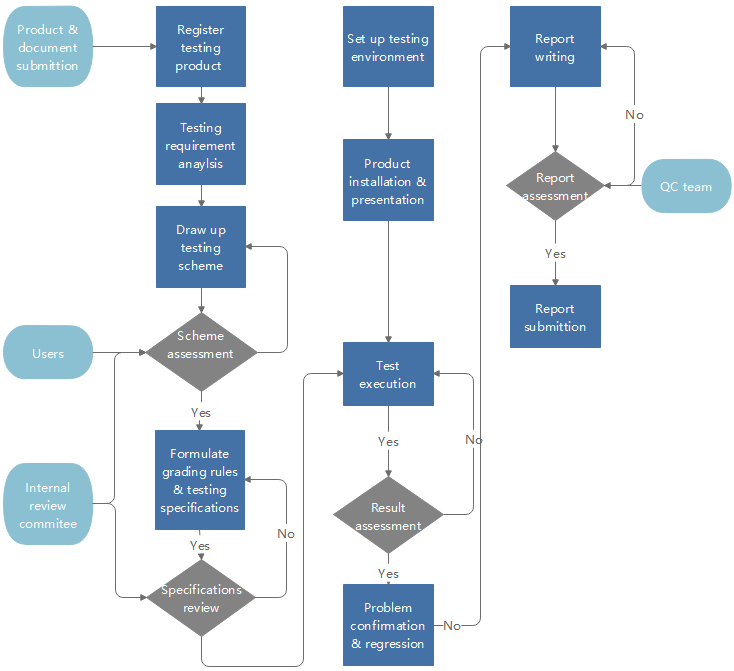 An easy guide on how to create a sales and marketing process flowchart will be introduced. 1. Launch Edraw, open a flowchart drawing page. 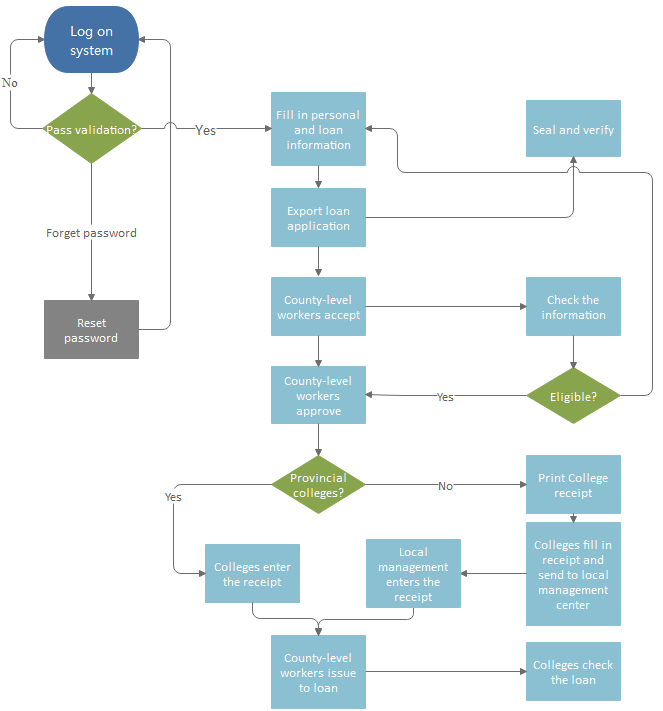 Go to File menu > New > Flowchart, and then double click Basic Flowchart to open a blank drawing page to start creating a marketing process flowchart. 2. Add shapes and content. 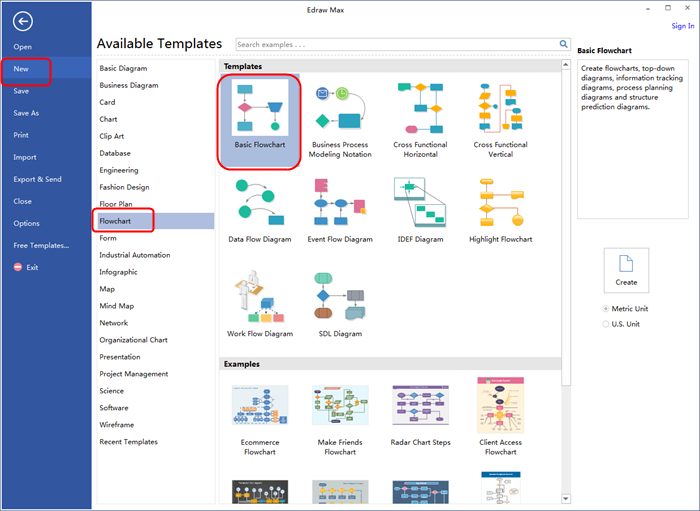 To add shapes: library on the left panel of the program covers all flowchart shapes needed to draw a Visio flowchart, simply drag and drop them onto your drawing page. To add text content to a shape or connector: double click it, and then type. Click on any blank area of the page to finish typing. After that, you have completed a flowchart. 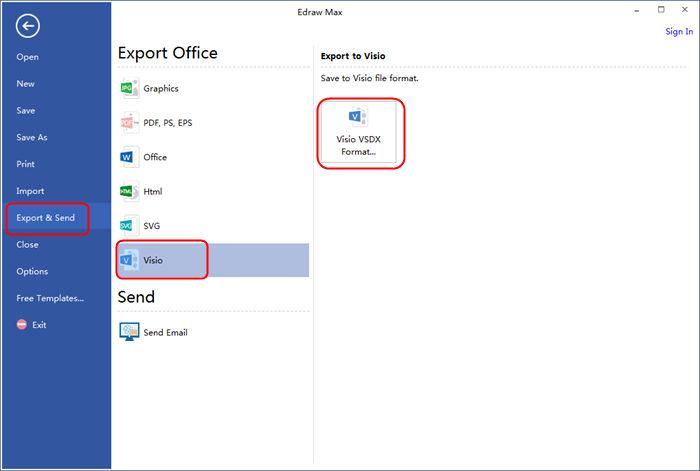 Click Save on File tab to save as the default format .eddx, or choose Save as on File tab to save as other formats such as .png, .ppt, word even Visio format vsdx.